Love it or hate it, but cable TV has actually become obsolete now. In this world of digital communication, we can watch a treasure trove of shows and movies thanks to the power of internet. Gone are those days when we used to keep tapping the remote button until we find something interesting to watch on television. Well, thanks to Smart TV’s we can now watch any of our favorite content whenever we like. In the race of smart TV, we already have top-contenders like Apple TV, Android TV, Roku, and so many other third-party streaming services. But in this blog, we will particularly talk about Android TV as it has taken the entire television industry to storm. 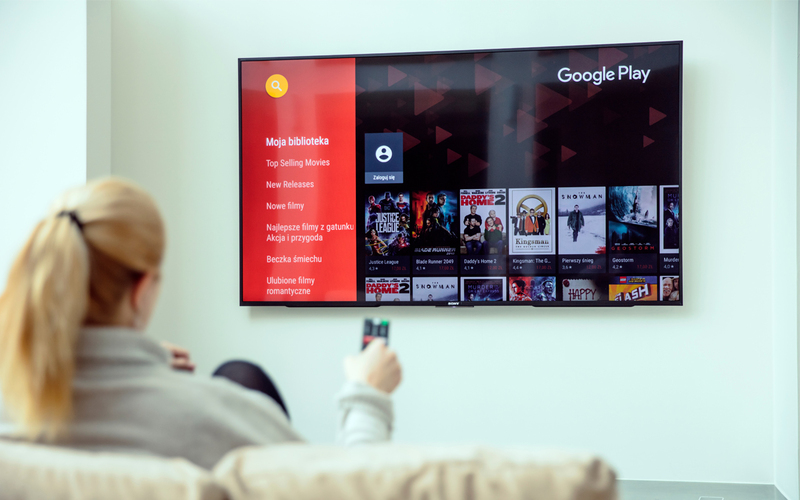 So, if you already have an Android TV or thinking to make the first move for buying it this year here are a few Android TV tips and tricks that will allow you to make the most of this digital streaming service. Think of Android TV just like an Android smartphone. Yes, that’s right! Just how you sideload apps on your Android phone in the same way you can also sideload any APK file on your Android smart TV via Google Play Store. 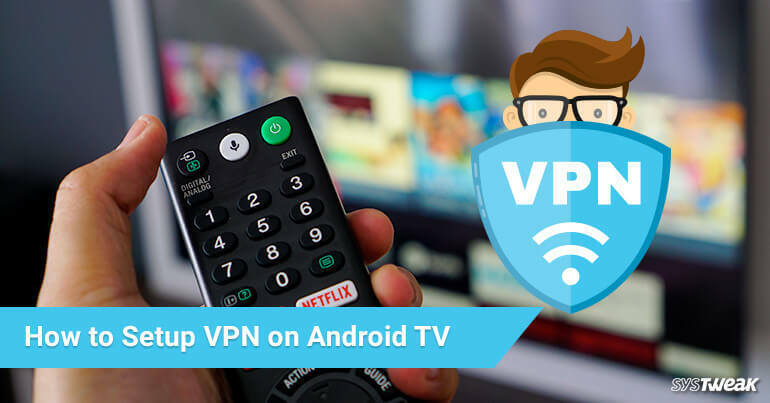 For more ease, you can download TVExplorer which is an exclusive file manager app for Android TV that will guide you through the sideloading process. Although, not all the apps won’t work on Android TV so just explore the list on Google Play Store. Before you start the process of Sideloading apps on Android TV, head on to Settings, Security and Restrictions section and then enable “Allow apps from unknown sources” option. It’s finally time to ditch the TV remote! 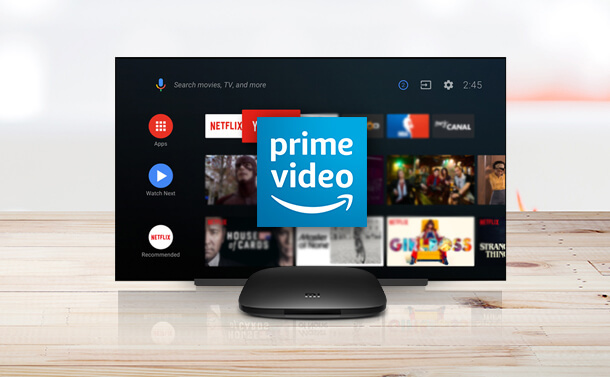 Why tap buttons when you can simply use voice search to explore your favorite content on Android TV? Isn’t this the most modern approach of controlling your smart TV? Thanks to Google Assistant as it makes it super easy to search for anything on Android TV. You can simply fire up your voice commands and look for your favorite shows, movies, artists, explore settings and more. If you’re not too fond of voice search you can anyway use your TV remote just like the old-fashioned way. But Android TV also allows you to use your smartphone like an Android TV remote to navigate the screens and menus. Simply download the “Android TV Remote” app from Google Play Store, connect your smartphone via Bluetooth and you’re then good to go. So, by any chance if you’re unable to find the TV remote or if you misplace it then use your smartphone to scroll through Android TV. Like we said earlier, Android TV is loaded with tons of exciting features and screen mirroring is one of them. You can easily cast your Android smartphone and watch your favorite content on the big screen. Even if you have an iPhone, screen mirroring works pretty well and you can also cast apps like Netflix and YouTube. When you start watching a lot of content on smart TV, the main screen gets covered with a lot of annoying recommendations. To disable recommendations on Android TV, head on to Settings> Apps and then select the name of the app who’s lately recommending you a lot of annoying stuff and then turn off notifications and recommendations. So folks here were a few Android TV tips and tricks that can enhance your home entertainment experience. If you feel like dropping any suggestions or feedback, we’d be more than happy to hear from you.